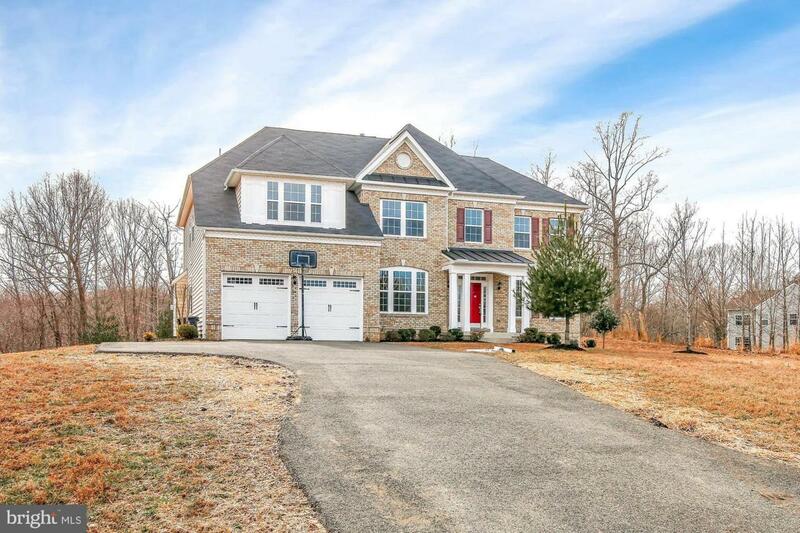 Welcome to this stately home with a new construction feel and privately situated on 5 acres. 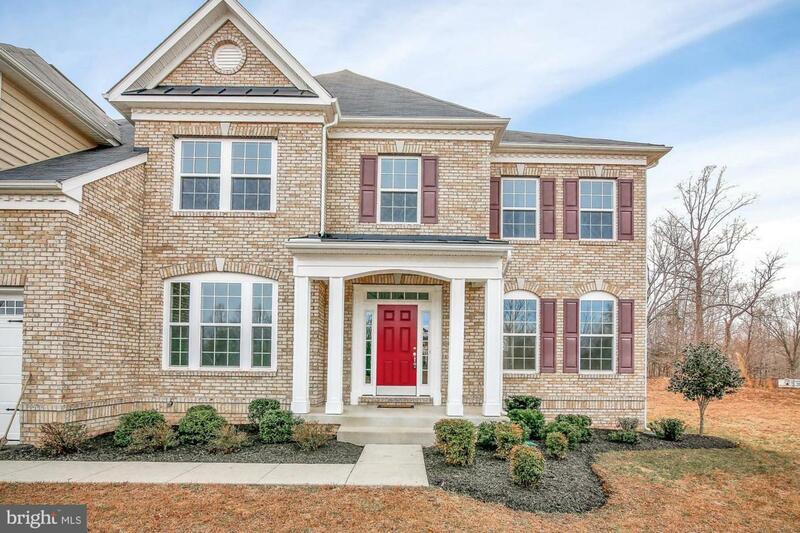 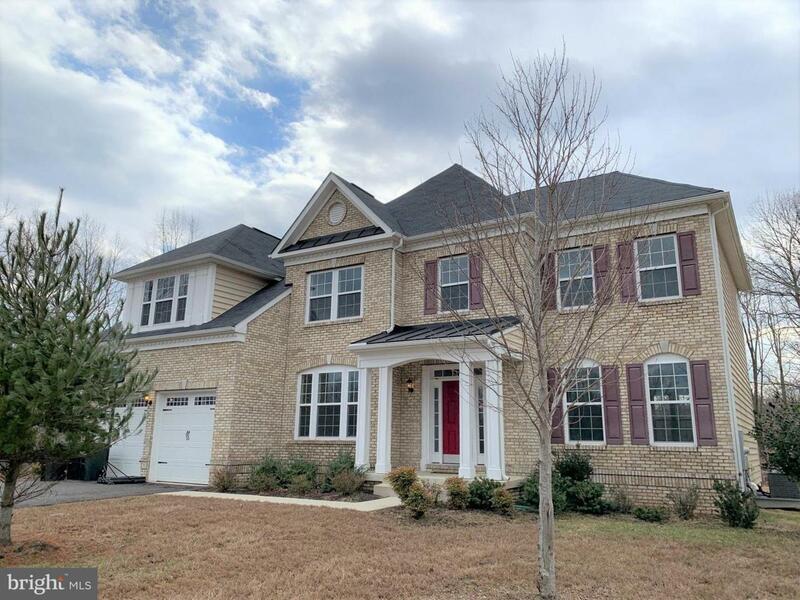 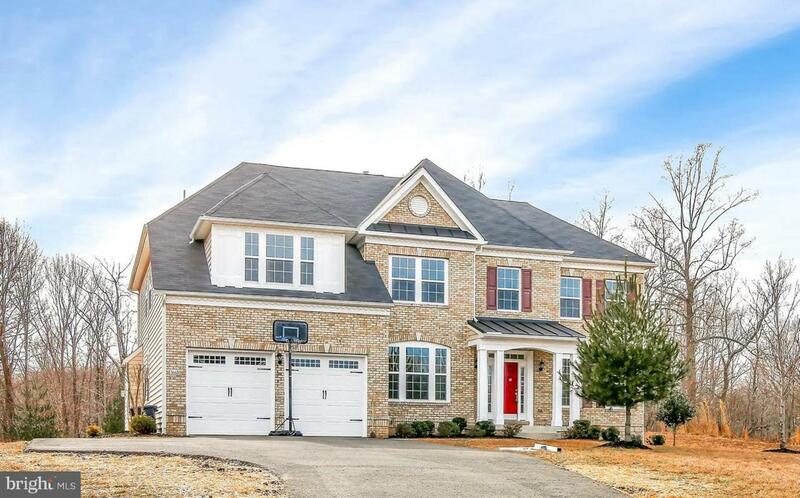 It features granite counters, stainless appliances, large pantry, double staircase, dramatic entry foyer, first level private office, 2 car garage, master suite with large tub and huge walk in closet, large finished walk up basement with bedroom and full bath. 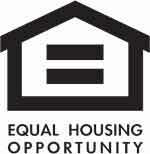 BONUS: No water bills to worry about and no HOA!